Corecraft Construction Ltd was founded in 2010 by Corey Pfingsten. We are based in Anmore, BC and service the entire Lower Mainland with a focus on the Tri-City area. Corey has worked in the construction industry for over 10 years, is a Certified Red Seal Carpenter, possesses a Certificate in Construction Operations from BCIT and studied Business Administration at Douglas College. 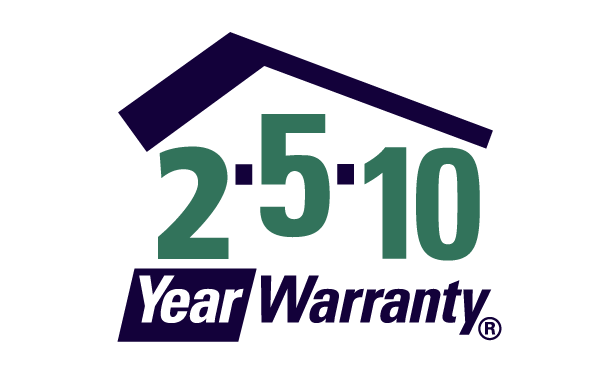 Corecraft offers a 2/5/10 year warranty on all of our new homes through Travelers Guarantee Company of Canada. Travelers has one of the most stringent application processes in the industry which ensures they only certify the most qualified and experienced builders. Corecraft’s building philosophy is to be hands-on and onsite every day, this ensures the construction of a quality, well-built home. Our team of carpenters and apprentices specialize in building custom homes, but can do much more than that; we also provide services for all types of projects including commercial tenant improvements, renovations, framing, formwork and exterior/interior finishing. Carpentry: Exterior Finishing, Interior Finishing, Framing, Formwork etc. A Corecraft Home is protected by a Travelers Canada 2/5/10 Year New Home Warranty.